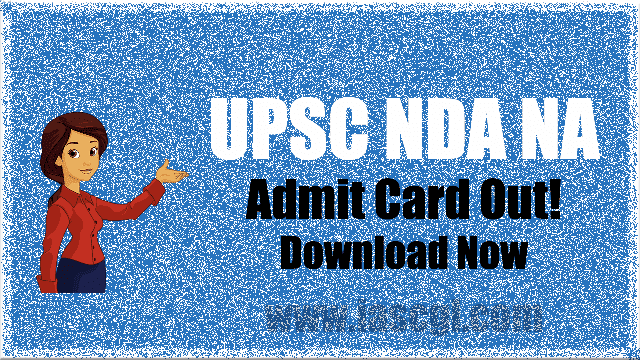 UPSC has released the admit cards for NDA and NA Examination (II), 2018. The admit cards will be available for download till September 9, 2018. UPSC has released the admit cards for NDA and NA Examination (II), 2018. The admit cards will be available for download till September 9, 2018. The examination will be conducted on September 9, 2018. The admit card can be downloaded from the official UPSC website. candidates will have two options to access their admit cards - either through their registration id or through their roll number.